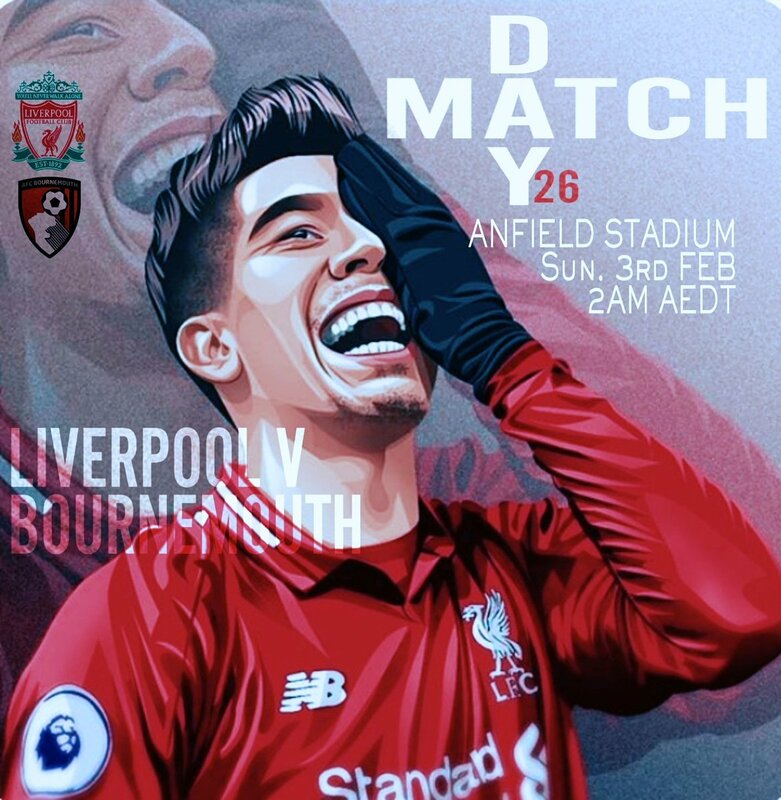 Q. LFC Man of the Match v Bmouth? 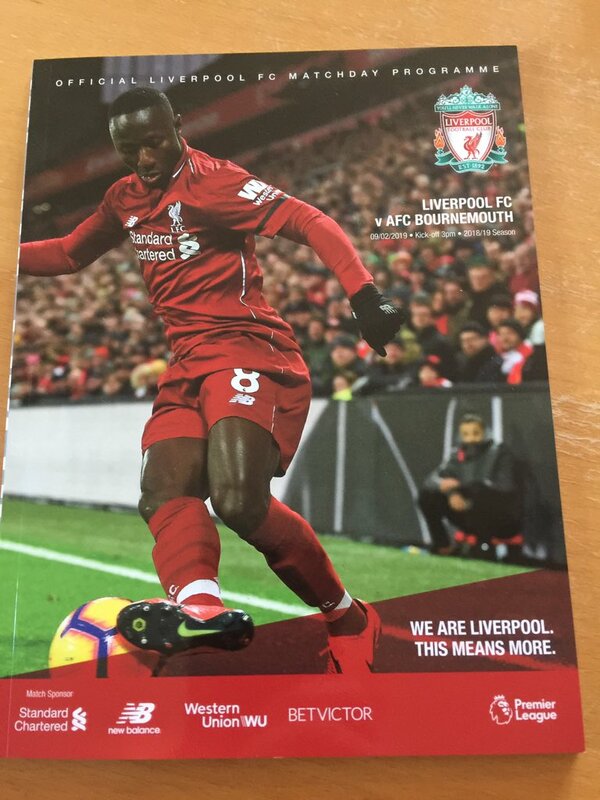 Starting XI: Alisson, Milner, Matip, Van Dijk, Robertson, Wijnaldum, Fabinho, Keita, Mane, Salah, Firmino. Georginio Wijnaldum returns as Liverpool make one change for this afternoon’s Premier League clash with AFC Bournemouth at Anfield. 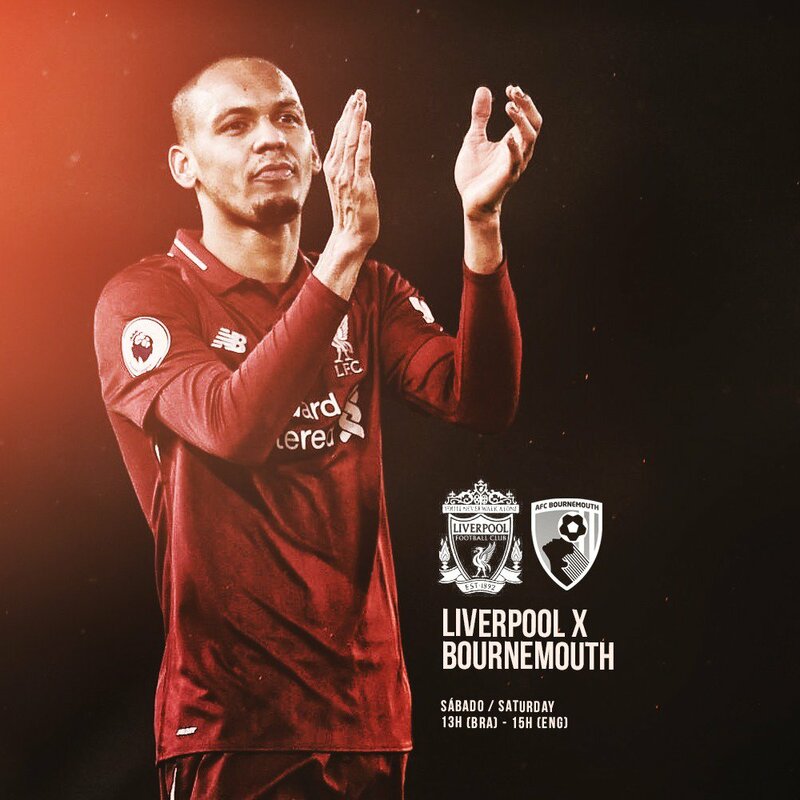 The Netherlands midfielder replaces Adam Lallana in the Reds’ starting XI in the only alteration to the team deployed at West Ham United on Monday night. Trent Alexander-Arnold and Jordan Henderson return on the bench following injuries, but Xherdan Shaqiri misses out due to a slight abdominal strain. Surprised no start for Hendo, mustn't be fully right. Good to see Gini back. Thought Keita had improved 2nd half of last game, hope he keeps that level of form going. And hopefully the ball and Bob have made up and are friends again. No Shaqiri in the squad is telling if theres no injury there. Loving the look of that midfield. Just wish Trent was back starting but I understand we shouldn't rush him back in. That is the midfield we should always play but they need to get to know each other. Obviously once Ox is back it's a toss up between Keita and him. Really like the look of our midfield. Got to win this one. Trent and Hendo not done enough this week and with the CL game coming up it would be a big ask for two games in succession. More than happy to see Naby get another game just keep improving and give him another 3 or 4 games he is going to be right up to speed. Just got a feeling the lads are a bit of a wounded animal getting undeserved stick we have a lot more points than City in the last 10 games today is a good game to just let people know who we are. Three points and I'll be happy reds. That's the end of that one then. Midfield..not for me. Doesn't work for me. Probably have enough today but I have doubts. Apart from Milner and Matip I like that team a lot. It's potentially our best midfield. Exactly, if they gel together. Nice to see Keita getting another run out. Hopefully it will help his confidence, and he starts to show what he can do. Fabinho should show more today now that he has a minder with him, and won't get bypassed as easily. 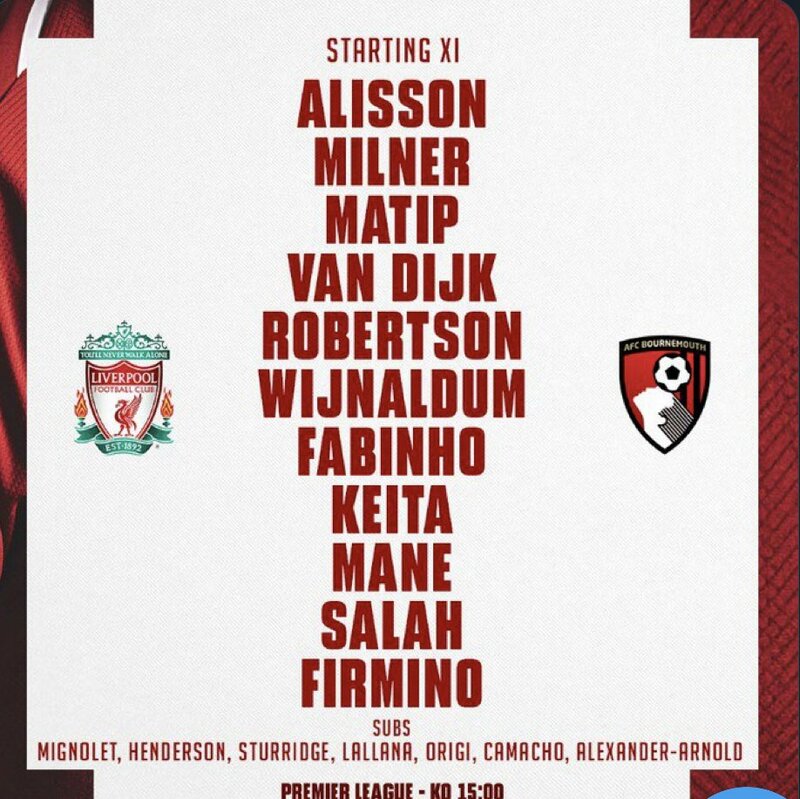 Along with the 2 CB's Fabinho and Wijnaldum form our defensive side, with 6 attackers if Milner gets forwards as much as TAA does when he plays. I'll be curious to see if we form the defensive 2 2, which looks like a square (2 midfielders in front of 2 centre backs) or if we play in a more flexible way, which would mean Keita bearing towards the left more, and Wijnaldum the right, with the CB's wider and Fabinho in the defensive hole. He has hardly done a thing since he left us. One goal I think. Big disappointment for their fans. Has so much talent but just holds back...big enough heart?